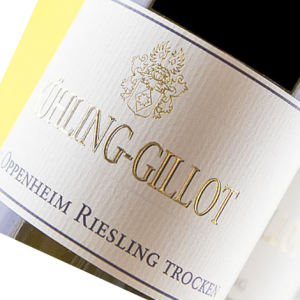 A juicy fresh Riesling, as it brings forth the Rhine terrace lively acidity! 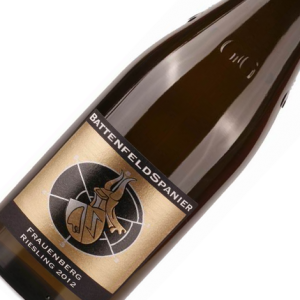 Fine pineapple and apricot fruit and a delicate Schieferaromatik combine to create an animated drinking wine that pairs beautifully with fish. 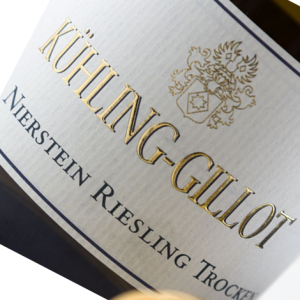 Or simply if you fancy a drink of good Riesling. Since a bottle is gone in no time. Our reference wine! Refreshing, cool, clearly defined. 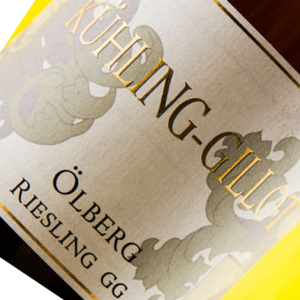 Riesling elegance retreats, dominated by minerals and organic flavours: herbs, spices and tobacco. 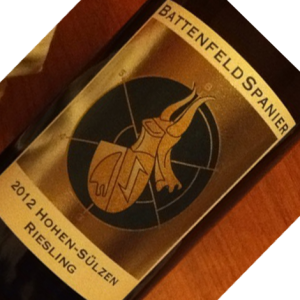 Prominent Fruit and well-balanced minerals. A minstrel that always finds beautiful words. Subtle! 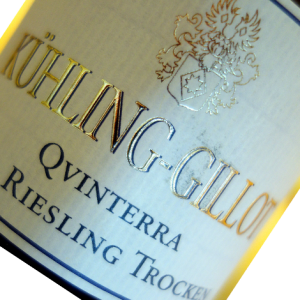 Kühling-Gillot’s 2011 Oppenheimer Riesling trocken offers scents and flavors of mirabelle enlivened by fresh lemon; pumpkin and winter squash; nut oils; and accented by struck flint and crushed stone. Satin-textured; and full without being heavy, it finishes with satisfying juiciness and a welcome impression of transparency to mineral nuances. Hints of bacon, marrow and musky, smoky black tea, bittersweet iris and narcissus perfume intriguingly and alluringly augment tangerine and ripe peach on the nose and silken, lusciously-juicy palate. 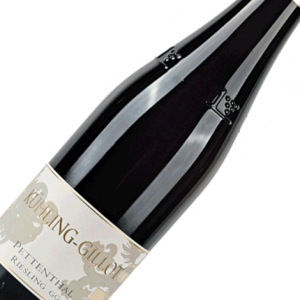 A mouthwateringly savory impression of veal stock mingled with the fruit puts me in mind of a red Burgundy. Extreme mineral content. A perfect stone wine that invites meditation! 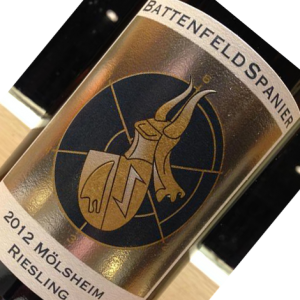 Blazing lemony brightness allied to pungency smokiness the result lean and sharp, albeit too brash and, happily, possessed of too much sheer juiciness and saliva-including salinity to be considered austere! A long, invigorating finish adds citrus pip and iodine almost as if attempting to turn the tide in a bitter, severe direction but, thankfully, not entirely succeeding. 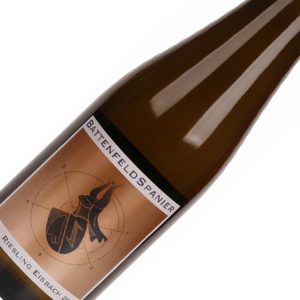 Kirchenstuck Riesling Auslese features candied orange rind steeped in quince jelly and tinged with some of the black pepper, coriander and marjoram. 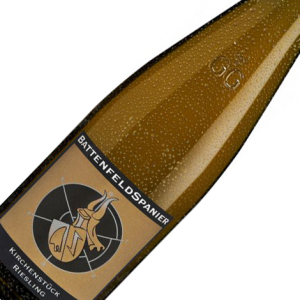 Pungently aromatic, its seductively buoyant and creamy yet juicy palate proves ideally transparent to metaphorically cooling herbal nuances, while piquancy of fruit pit and walnut oil add to the savor of a prodigiously long finish without engendering outright bitterness.